KC Digital Drive was in Washington DC this week for the launch of two initiatives that could help Kansas City’s software developers and entrepreneurs get their apps off the ground while, at the same time, helping the city take more of a leading role in the development of technology for social impact. Hosted on Tuesday, Jan. 26, by US Ignite, the Smart Gigabit Communities Kickoff Event drew several dozen technologists, planners, industry insiders and community leaders from around the country who gathered to hear updates about the White House’s Smart Cities Initiative, specifically projects involving US Ignite, the National Science Foundation, and Mozilla. Launched in September 2015, the President’s Smart Cities Initiative is investing $160 million in research across 25 key collaborations that will help cities use technology to tackle challenges such fostering economic growth, reducing crime, managing the effects of a changing climate, and improving the delivery of city services, among many other applications. Two of those key smart city collaborations have special relevance to KC’s tech community. Mozilla Gigabit Community Fund applications due March 18. Made possible with support by the National Science Foundation and US Ignite, Mozilla’s Gigabit Community Fund will grant $300,000 for pilot projects that show how high-speed networks can be leveraged for education. The projects must take place in either of the gigabit cities of Kansas City and Chattanooga, TN. 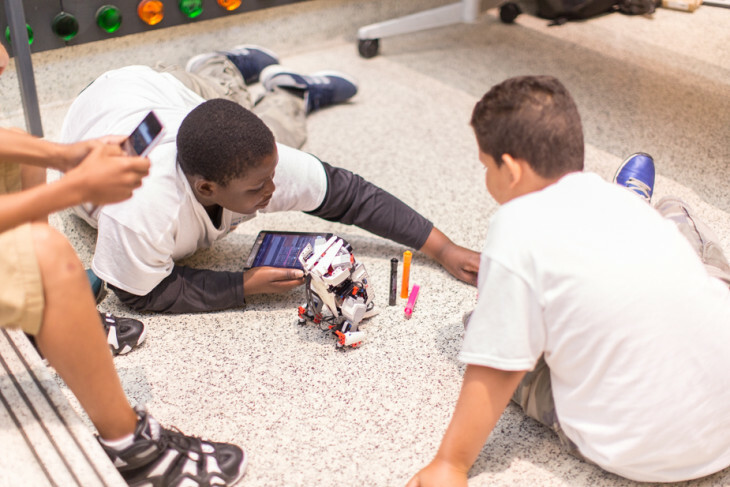 From robots that can be controlled from miles away without lag, to virtual reality experiences that transport students across the globe, Gigabit Community Fund projects explore how ultrafast, fiber-optic connectivity can make learning more immediate, equitable, and immersive. Gigabit Community Fund grantees can be companies, academic institutions, and non-profit organizations eager to leverage gigabit Internet to improve classroom education and workforce development. Though pilots must take place in Chattanooga or Kansas City, technologists and educators from all over the United States can apply, and cross-city grants are available. The first deadline for applications is March 18, 2016. This is not the first time the Gigabit Community Fund has come to KC. Previous local recipients have included PlanIT Impact, Gigabots, Northland CAPS, the Dearden/Bonner Springs Fire Department, and six other projects. With the reboot of this fund also comes a reinvigoration in Kansas City’s Mozilla Hive Network. In the coming year, KC Digital Drive will work with newly appointed Mozilla Hive KC Portfolio Manager Janice Wait (who follows in the footsteps of Kari Keefe) to enhance KC’s education technology ecosystem. Though this year’s Gigabit Community Fund is focused on pilots in Kansas City and Chattanooga, Mozilla is expanding the fund to three additional cities by 2018. If you are interested in bringing the Gigabit Community Fund to your city, add your name to the list of cities being considered for the expansion by filling out this interest form. The third Gigabit Community Fund city will be announced at the Gigabit City Summit, hosted by KC Digital Drive May 16-18, 2016, in Kansas City. Also coming our way from Washington is US Ignite’s Smart Gigabit Communities program. 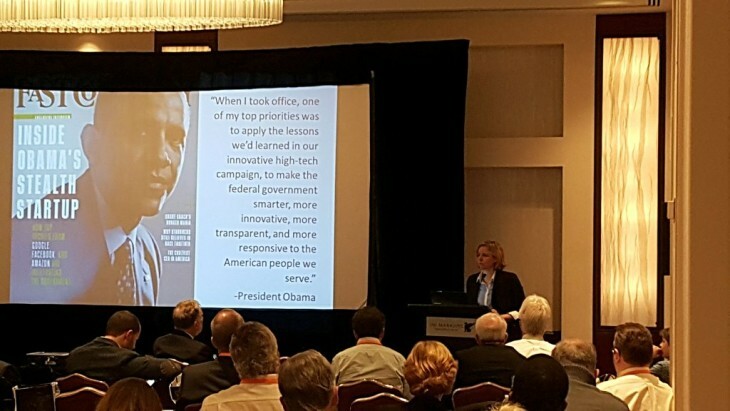 Funded by a $6 million, three-year grant from the National Science Foundation as part of the Obama Administration’s Smart Cities Initiative, the program will build a “living lab of testbeds” for smart/gigabit applications in 15 cities, including KCMO/KCK. The end result of the grant will be a growing number of communities nationwide participating in a “smart city app store” for interoperable and interconnected smart/gigabit community applications addressing national priorities. These are technology projects that leverage things like IoT/IoE, big data, sensors, cyber-physical systems, and gigabit Internet to solve social and civic problems such as government efficiency, public health, transportation, public safety, economic development, and more (see US Ignite’s app directory for examples). Kansas City entrepreneurs, companies, universities, nonprofits, and other innovators with smart-city-centric apps are encouraged to contribute their app to the growing ecosystem of smart cities with the goal of apps being shared across participating communities. Each of the 15 participating communities is invited to submit two applications. In addition to KC, the participating communities are Burlington, VT; Chattanooga, TN; Cleveland, OH; Flint, MI; Madison, WI; the North Carolina Next Generation Network (NCNGN); Richardson, TX; Utah Wasatch Front cities including Salt Lake City and Provo, UT; Lafayette, LA; Urbana-Champaign, IL; and Austin, TX. To submit your application/project for consideration as being one of KC’s two entries, contact KC Digital Drive.